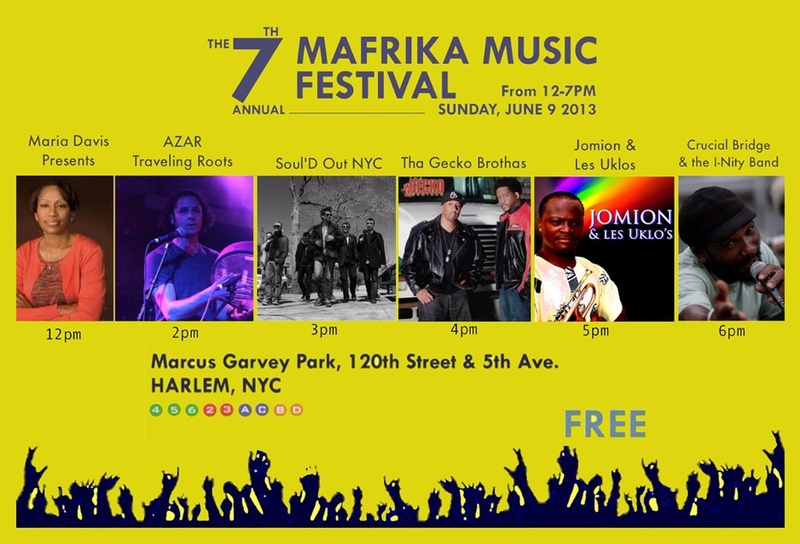 live music | HarlemGal Inc.
Go back in time tonight to an era that brought us “soul” at Harlem’s Marcus Garvey Park. Harlem-based non-profit ImageNation is celebrating all things “Soul Train” this evening (July 12) in Marcus Garvey Park. ImageNation’s 10th Annual Outdoors Festival will pay tribute to the late Don Cornelius with a screening of the VH1 documentary “Soul Train: The Hippest Trip in America,” as well as live performances of music from that famous era. Also, ImageNation is aiming to create the largest soul train line tonight here in Harlem. How else to pay better tribute to the man himself, Don Cornelius, than by creating one of the most famous and well-known dance lines: the soul train line? The event is FREE and starts at 7:30 pm. Check out the details below. Along with their excellent food, Lido Italian Restaurant and Bar is serving up something new on their menu, live music! Stop by this coming Monday, September 12 and see their first musical act, Mavis Swan Poole. Learn more about Swan Poole’s music here. 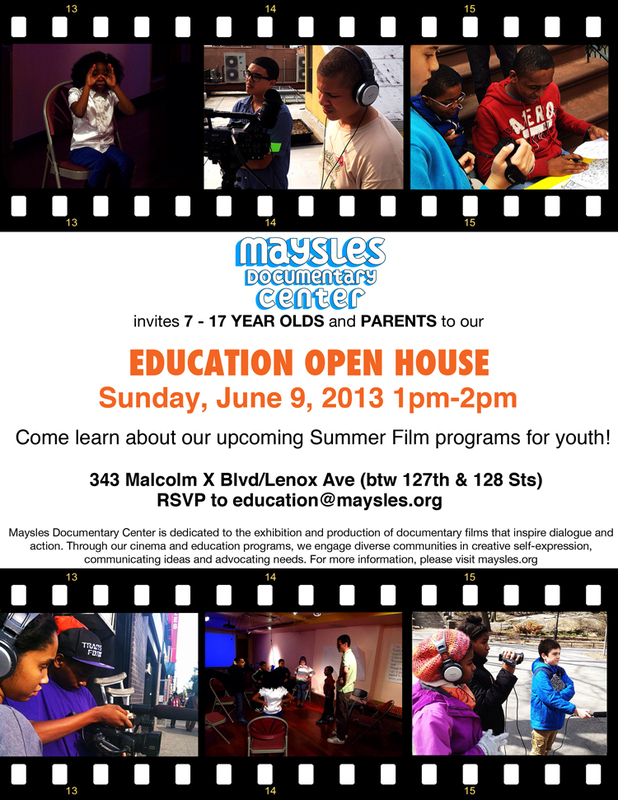 See you at Lido Harlem, located at 2168 Frederick Douglass Blvd., on Monday! Yatenga French Bistro and Bar, located at 2269 Adam Clayton Powell, Jr. Blvd (between West 133rd and 134th). Why? Because the French food is so darn good and reasonably priced. They have happy hour seven days a week up until 8 p.m. It’s right next to ShrineNYC, which offers live music seven days a week. And the couple who own Yatenga and Shrine are super cool, live in Harlem and have a beautiful family. We met them at the Ambassades Cafe launch recently and not too long ago bumped into them on streets of Harlem. When we dine there, we always order the mussels and tuna tartare. The mussels have that perfect dipping sauce with bread and the mussel itself is actually always meaty. We like anything with avocado on it. At Yatenga, the tuna tartare is garnished with guacamole. It’s delicious and a different twist on tartare! For the main course, we always get skate, salmon en croute or steak. It’s a trade-off every other weekend on the large dishes. And sharing between us is a must. We cannot stress enough how much we enjoy dining at Yatenga French Bistro. It’s a family run business. We think of and experience good French/Canadian food when we go there . And for us, it is our miniature escape to Montreal, but right here in Harlem! We walked by Paris Blues in Harlem this past Friday night on our way home from dinner at Yatenga. We wanted to check out the blues rock band The Goddess Lakshmi, whose been playing live at the Harlem music venue since April 17th. The band was not there. We forgot they play at Paris Blues every Sunday night. Not to worry. We are redirecting our efforts and plan on stopping by tonight to see The Goddess Lakshmi, which is named for the Hindu goddess of abundance. The band members include the owner of The Harlem Flophouse, Rene Calvo on vocals, whose also an established artist, Jeff Bauer on bass, Amos Fischer on drums, and featured vocalist, Kosi. The band plays all original compositions. So if you want to see some live music in Harlem on a Sunday night, check out The Goddess Lakshmi at Paris Blues, 8 pm located at 2021 Adam Clayton Powell Jr. Blvd. They are playing in Harlem every Sunday night until July 31!